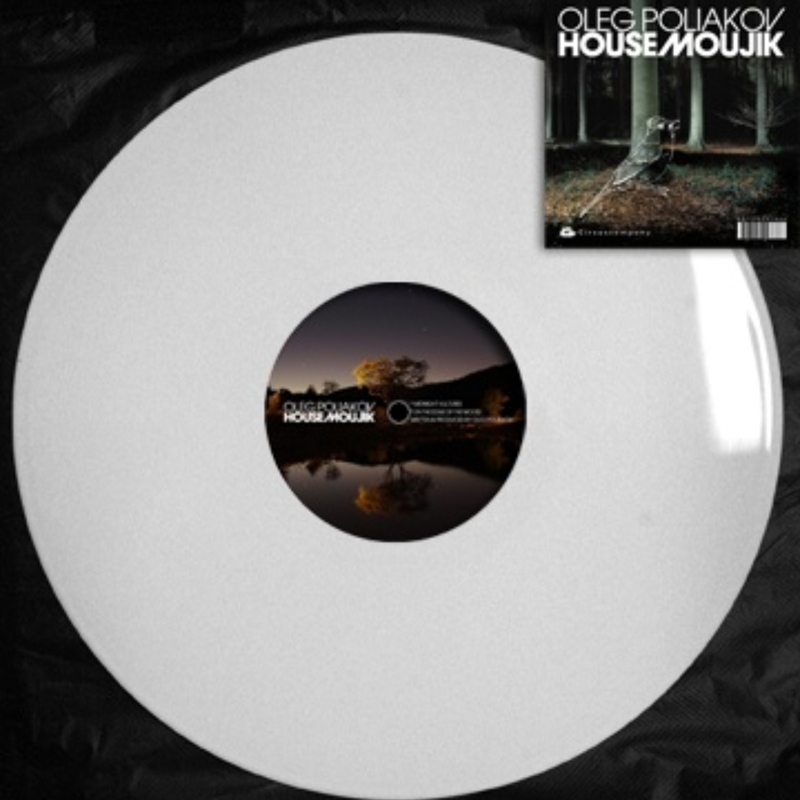 After his brilliant debut on Circus Company in 2007, Oleg Poliakov is back with a terrific second EP, House Moujik. The mysterious Russian producer spent most of the winter in his datcha producing these sunny tracks inspired by the good old days of house music from Chicago, Detroit and New York. “Midnight Vultures” is nice piece of clubby house which is guaranteed to make you stand up and shake your booty. It’s definitely a Chicago inspired track. Jacking drums and a bassline to die for. Damn it’s hot in this club…what a vibe…could it be the Music Box? Flip the record and check out the deepness of “On The Edge Of The Wood”. Close your eyes, it’s night time…the sky is full of stars and the moon is shining; it’s dark and beautiful at the same time. With a catchy groove, spoken word vocals, and acoustic cymbal accents, it’s a perfect building track with a warm, hypnotic atmosphere.